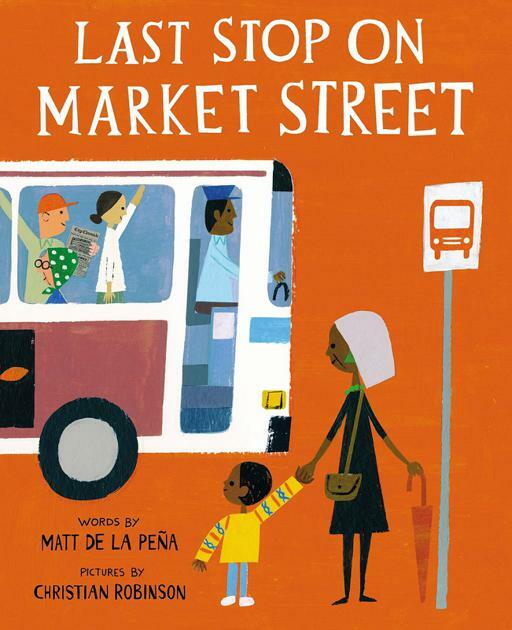 With diverse characters, these children's titles explore identity and social issues. Next America often writes about how reading to children sets them on a path to success in education. We picked out some titles that are worth sharing with young children. The close relationship between grandparent and grandchild is reflected in this title set in a gritty urban setting. The main character, CJ, learns to find beauty in unexpected places. 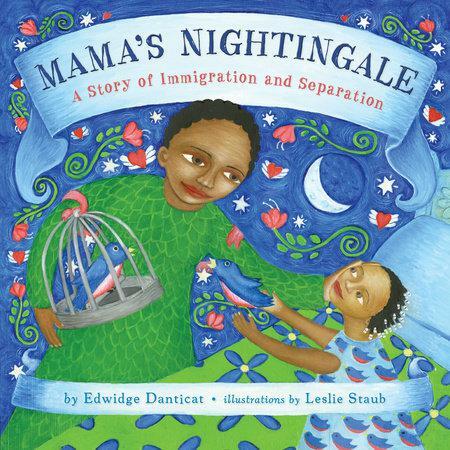 "Mama's Nightingale: A Story of Immigration and Separation"
The difficult topic of immigration policy is addressed through the story of Saya and her father, who are fighting to get her mother released from a detention center. In the book, Saya, who misses her mother, writes to the media for help. Gracie and Jake are moving across the country. 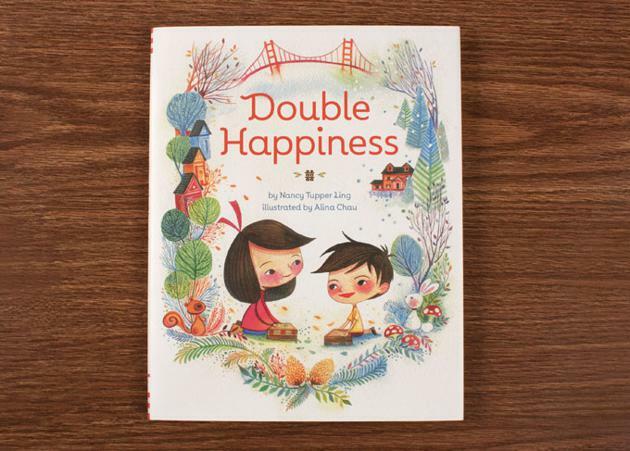 This book, written in verse, helps children to understand change and the mixed emotions that come from leaving family and other things that are familiar. 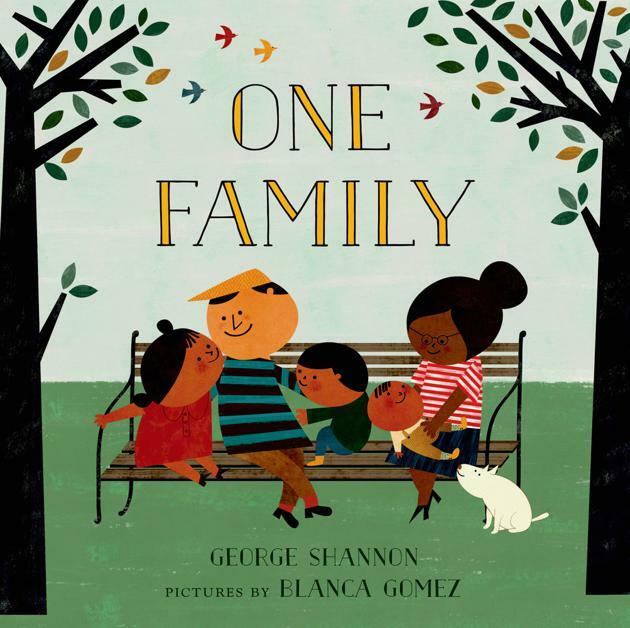 This interactive book explains how a single family can come in all shapes and colors—and can also cross gender and ethnic lines. "Mixed-up Mike" and his big hair are the stars of this reflection on multicultural heritage. 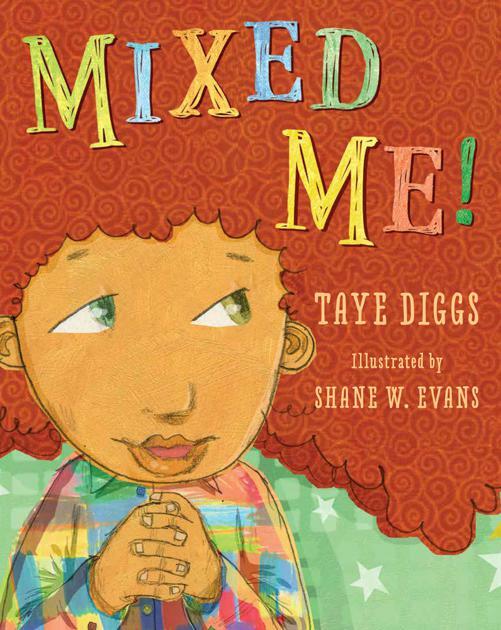 Written by stage and film actor Taye Diggs for his son, the book depicts Mike's parents answering their son's questions about his biracial identity, saying, "We mixed you perfectly, and got you just right."